I have found the best dairy-free cheese. I have never been a fan of cheese substitutes- it's the one thing I've truly missed since going dairy-free. However, when I attended the vegan street fair a few weeks back I had the best vegan cheese while eating Screamers Pizza. I messaged the pizzeria on Instagram to find out where their cheese was from and they pointed me in the direction of Follow Your Heart! 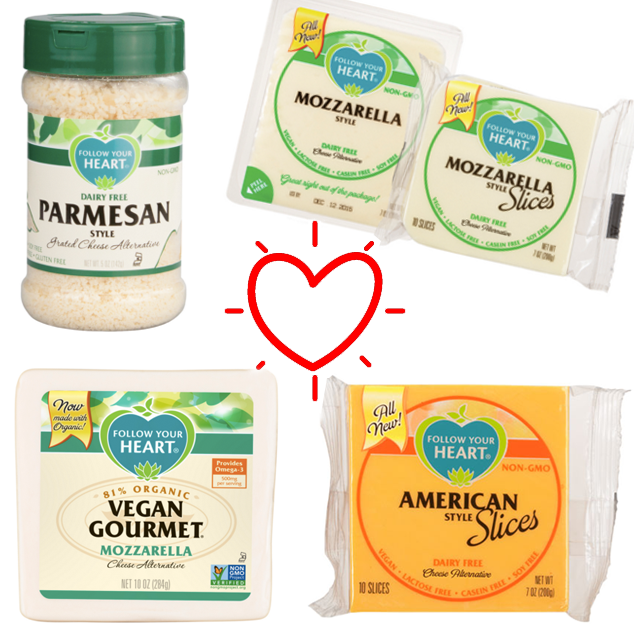 Since then, I have made mac and cheese with Follow Your Heart Mozzarella and American Style Slices every week. Even the hubby likes the taste. Pro tip- Follow Your Heart's cheddar cheese is not good. Definitely go for the American Style Slices instead. 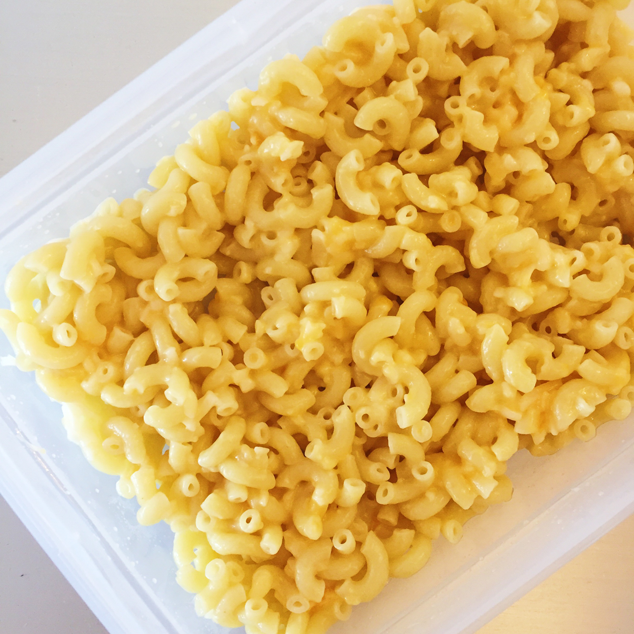 I cannot tell you how happy I am to eat mac and cheese again. It has been a great development in my dairy-free dietary journey.